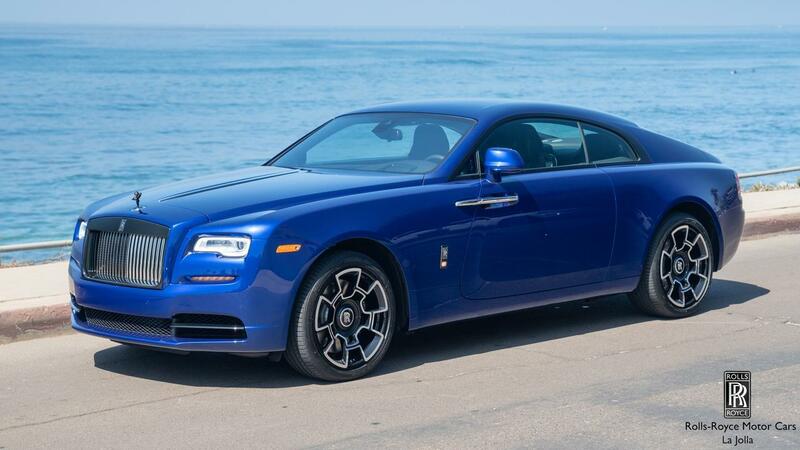 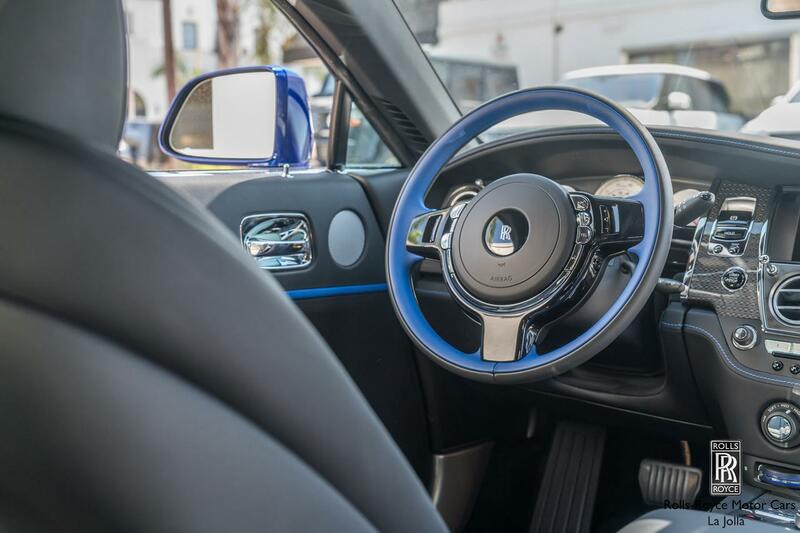 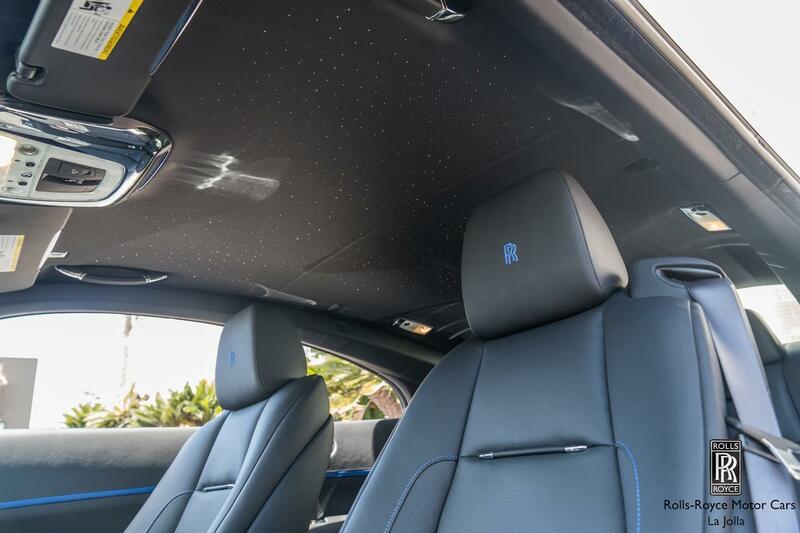 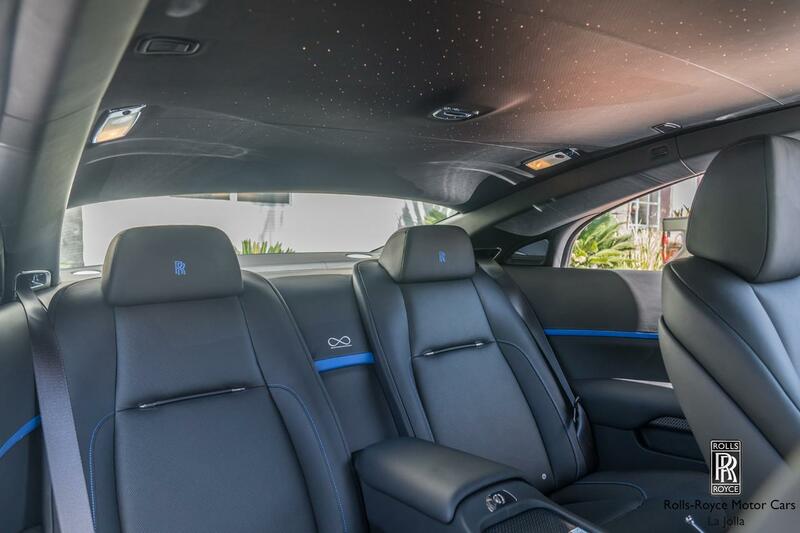 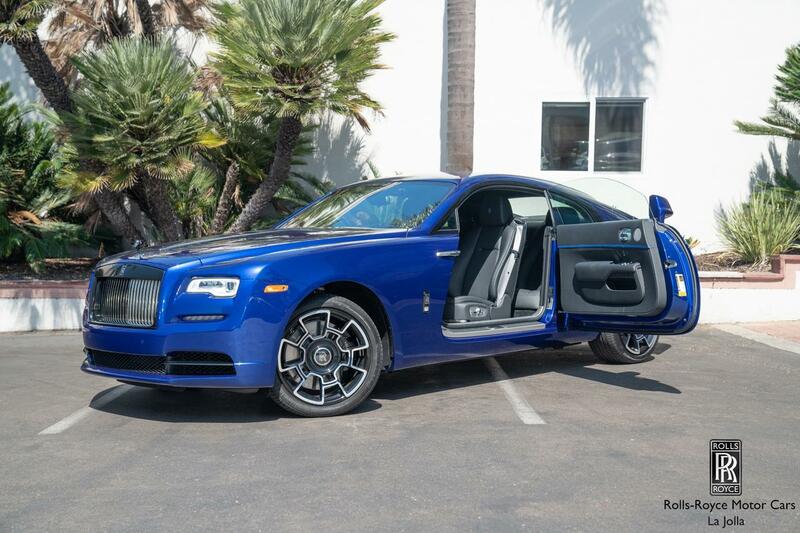 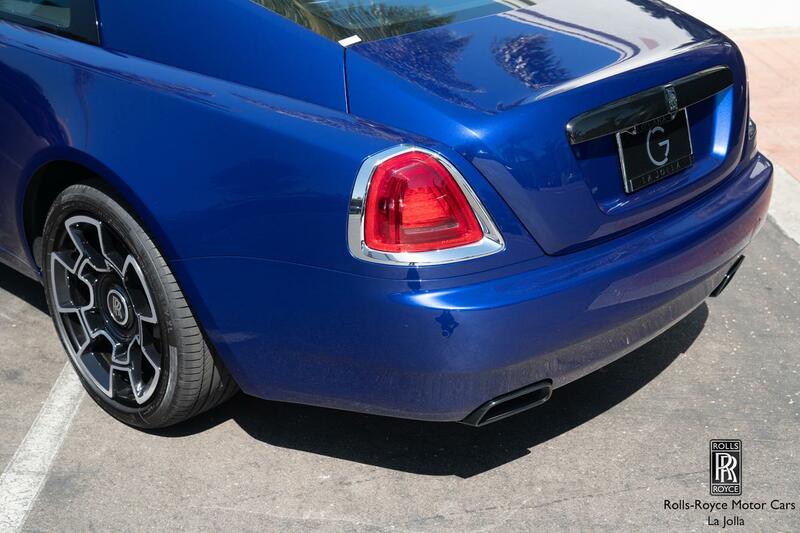 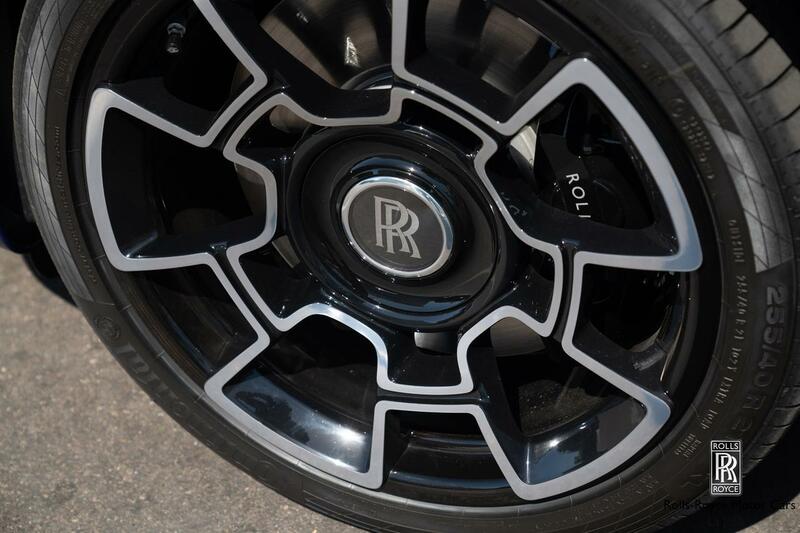 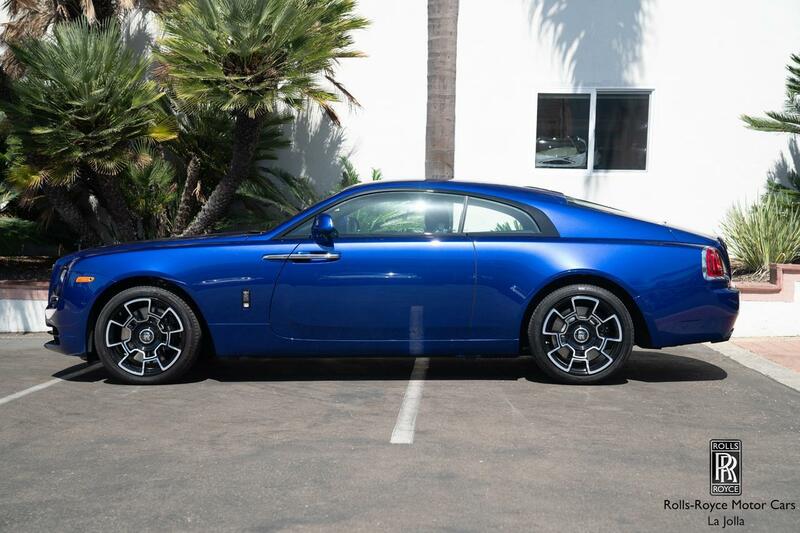 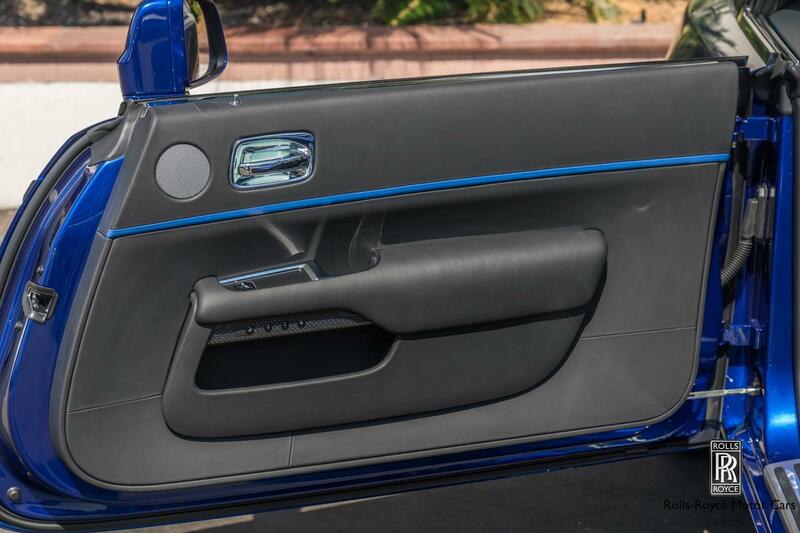 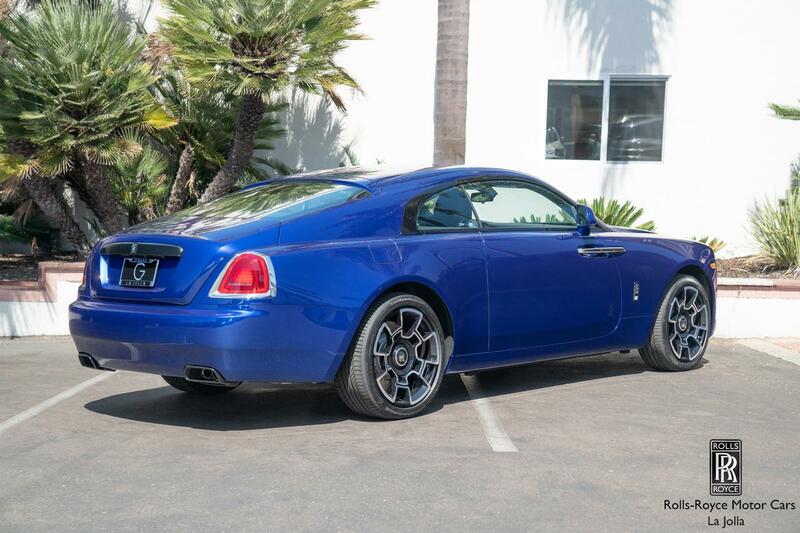 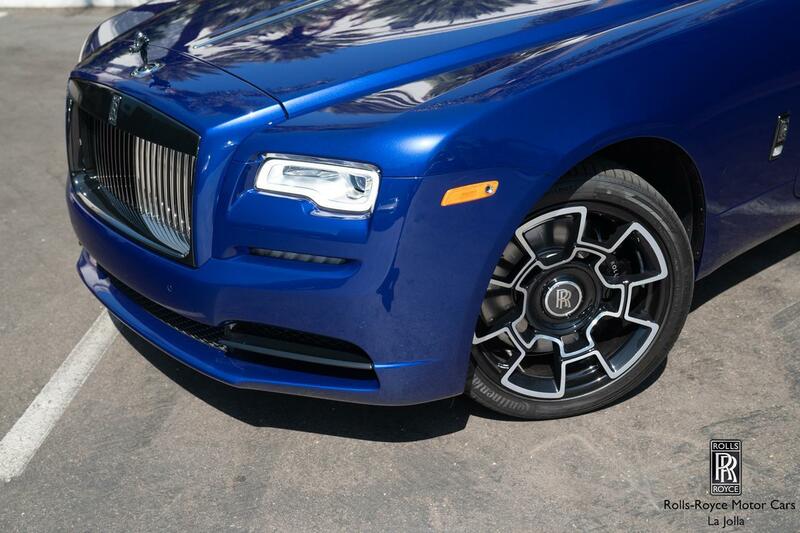 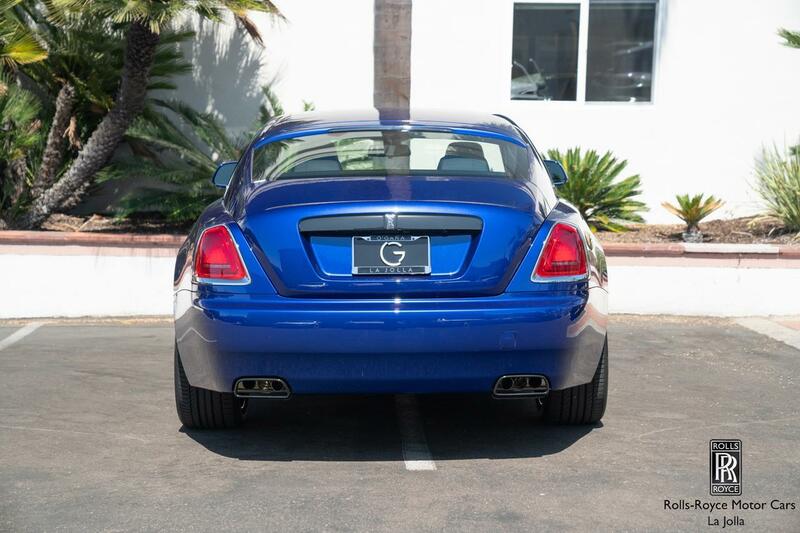 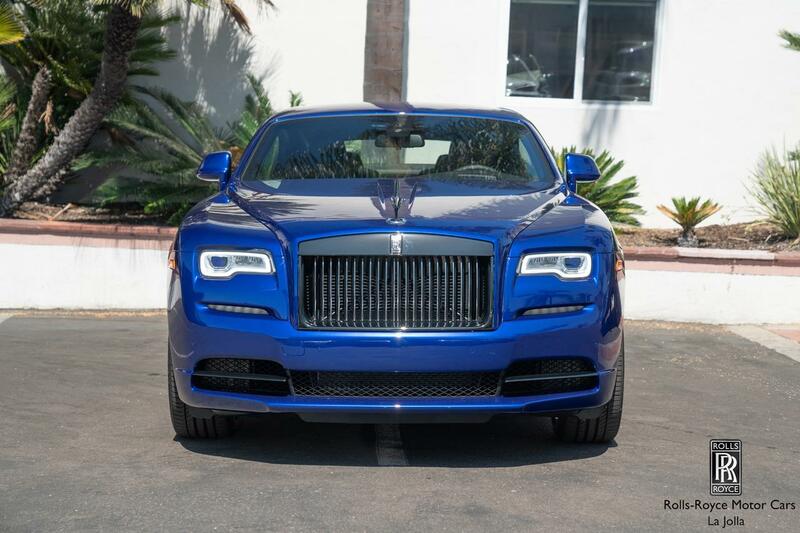 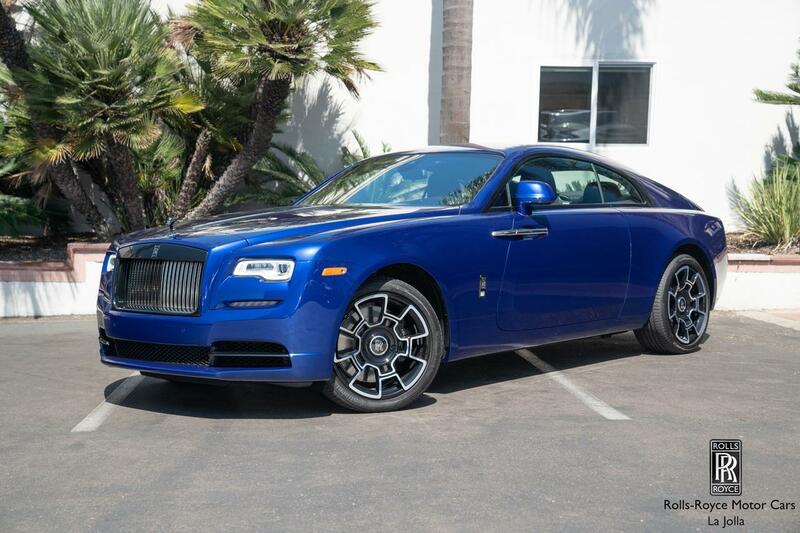 New 2019 Rolls-Royce Wraith Black Badge | For Sale! 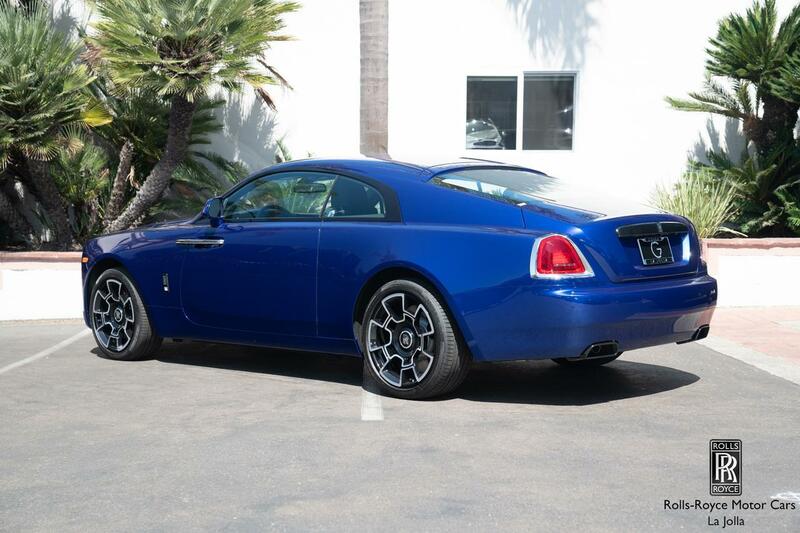 0-60 mph: 4.3 sec Mileage: 9 mi. 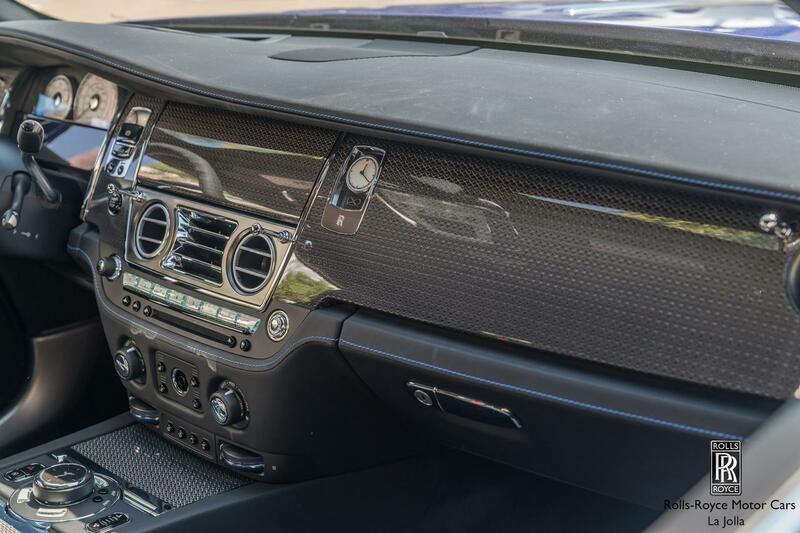 ← New 2019 Mercedes-Benz G550 | For Sale!